Killarney is a popular choice for Ireland vacations. 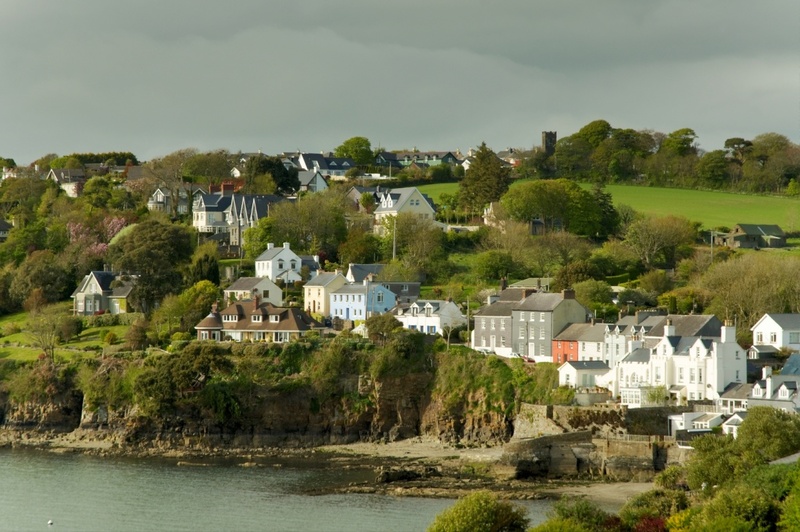 This town is located in County Kerry in South West Ireland. There is so much to do and see in Killarney that you might not have enough time available to do everything on your list. Be sure to stop and see the 15th century castle called “Ross Castle”. It has been completely restored and is a wonder to see. It is one of their historic wonders. Killarney National Park is another must see spot. This park was the very first National Park in all of Ireland. It is just outside of Killarney. Archeologists love this park as it has evidence from the Bronze Age and holds many artifacts. Killarney National Park has a preserved stone circle that should be first on your list while in the park. You can view flora and fauna while hiking or strolling the grounds. Another popular attraction in Killarney National Park is Muckross Abbey. This abbey is from 1448 and began as a Franciscan Friary. You will be amazed by the center courtyard which has a gigantic tree taking up much of the room. The Ring of Kerry is a popular route for tourists. You can drive it or even walk it. The walking path is called “Kerry Way”. Some also choose to ride their bikes on the path. If you want something more structured, you can take a tour bus around the route. Torc Waterfall is another must see spot in Killarney. It is located at the bottom of Torc Mountain and about 6 miles from Killarney. You can also see this if you take a Ring of Kerry tour. There is plenty of parking so it is another popular bus tour attraction. If you desire, you can hike from the bottom of the falls all the way up to the top of the mountain. If you like hiking in the mountains, then consider a side trip over to Dingle Mountain. This has the highest mountain path in Ireland. It is known for its sharp drop offs and dangerous paths. Killarney has the most hotels of any town in Ireland, so you are sure to find the one that is right for you and your family. There are lots of restaurants and shops to choose from too. Killarney is a great place to visit and you will take away lots of wonderful memories. Find information about selected Hotels, apartments and rooms in Killarney to choose the perfect place for your accommodation.